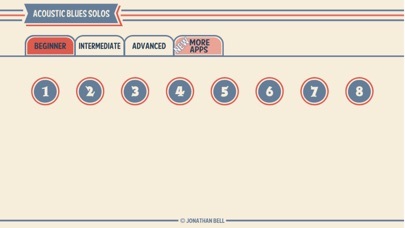 ● Range of difficulties. 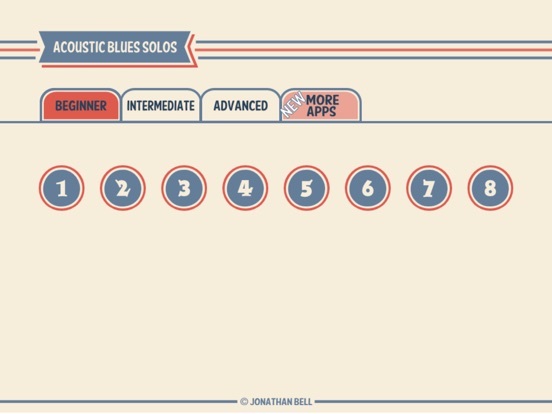 Some solos are suitable for beginners, some for intermediate guitarists and some for advanced players! 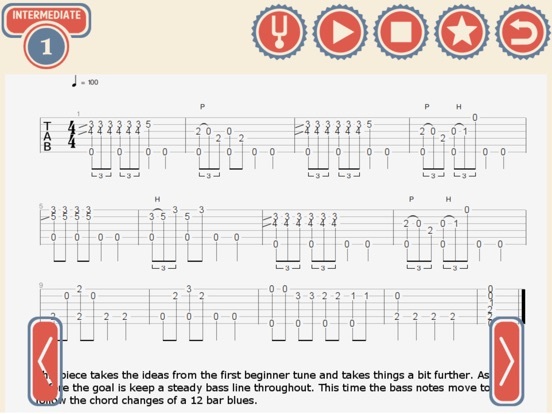 ● Each solo has audio and a full transcription in guitar tablature (tab). 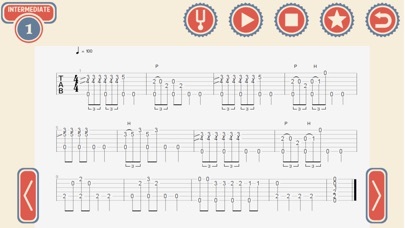 ● Solos that can be played fingerstyle or using hybrid pickicng.